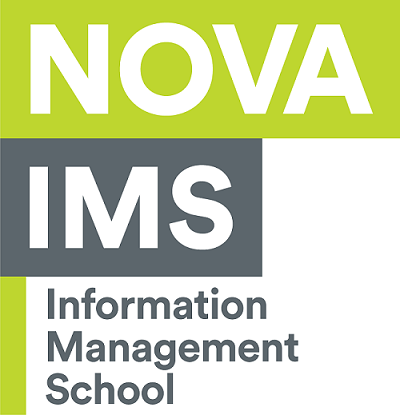 NOVA Information Management School (NOVA IMS) at Universidade Nova de Lisboa invites for an expression of interest for a position as a Professor (at Assistant/ Associate or Full Professor level) in Data Science. The successful applicants should have a strong academic background and an international profile in the aforementioned expertise areas with a record of research publications in top-ranked field journals (this requirement is obviously dependent on the level to which the candidate is applying). Moreover, relevant experience in obtaining funding and managing national and international research projects will be considered an advantage.